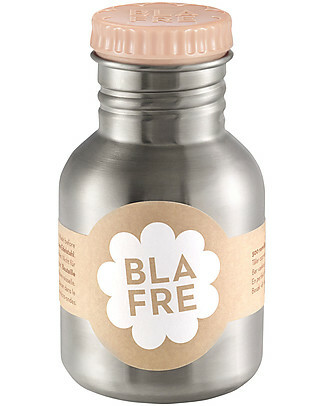 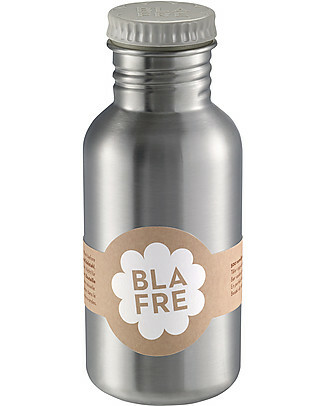 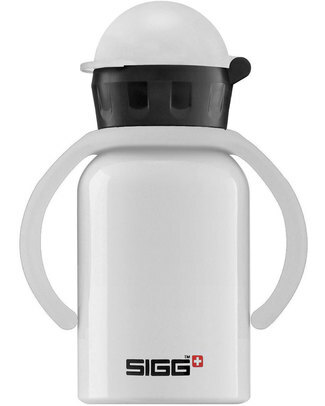 Blafre Stainless Steel Bottle 500 ml, Gray - BPA and phthalates free! 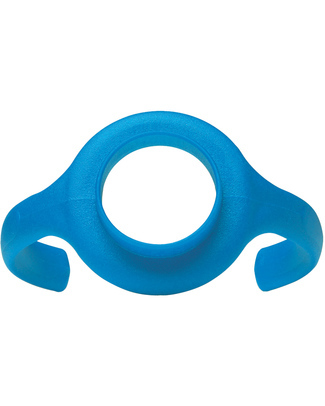 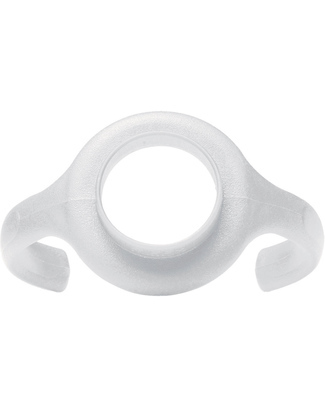 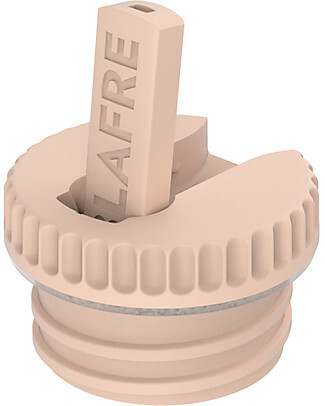 ... Blafre Cap with Spout, Peach - Suitable for all Blafre bottles! 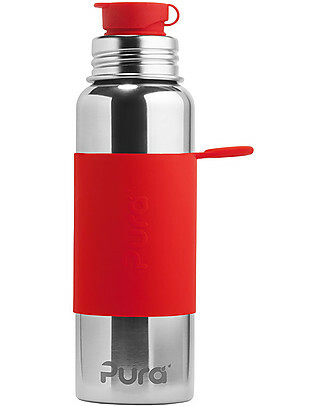 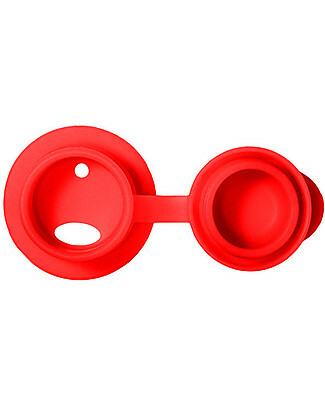 Pura Kiki Sport Bottle, Red, 850 ml - The first 100% plastic-free sport battle on the market!